I love this palette! Beautiful shades easy to work with, with great pigment. Lovely pigmentation and perfect for autumn looks! My new go too! 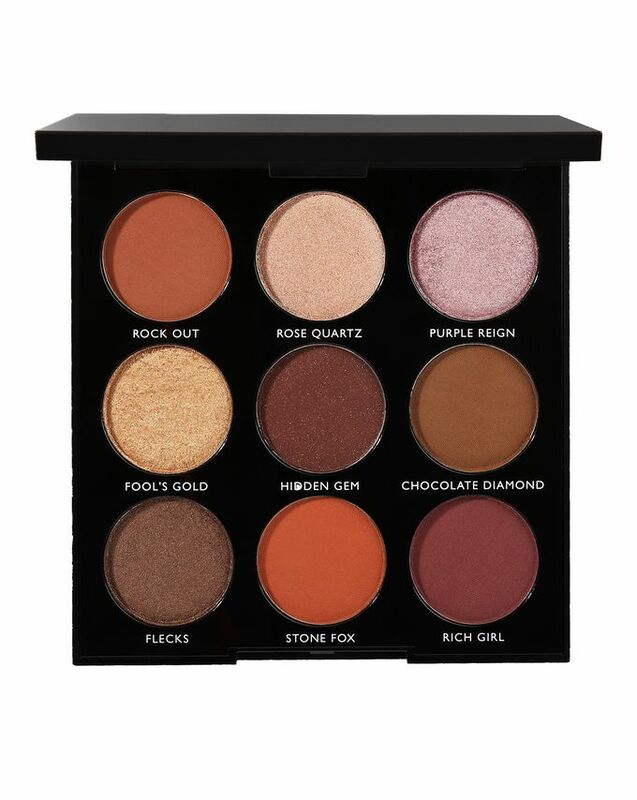 Absolutely stunning palette at such a great price! And every shade is wearable too. Did not disappoint. 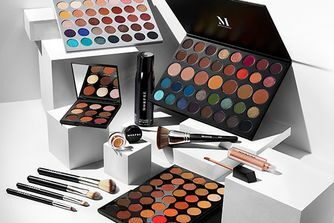 From the three 9-shadowed Morphe Palettes, this is my least favourite as the top row aren’t as pigmented as the two lower rows. For £12, it’s a great palette but 9B and 9C have more of the wow factor in comparison. 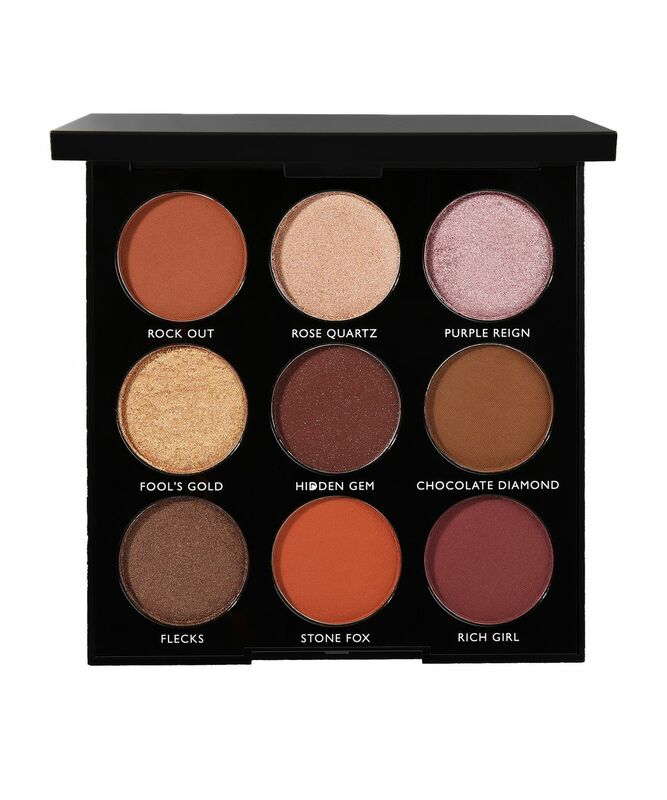 Perfect eyeshadow palette for myself or a good present for friends/family. I have nothing bad to say about it!